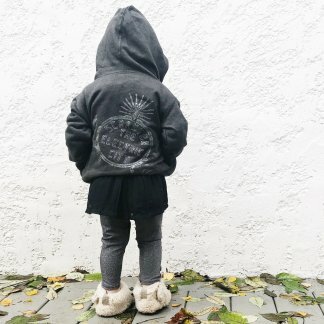 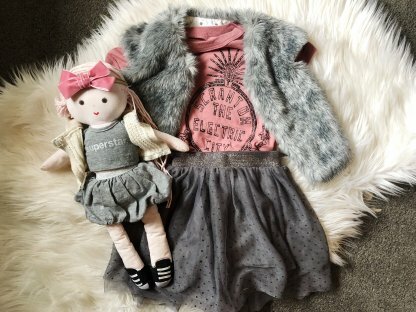 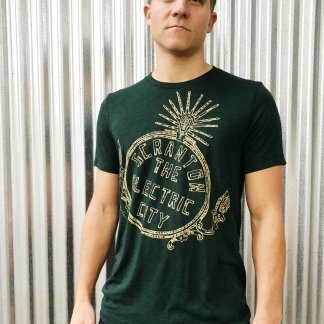 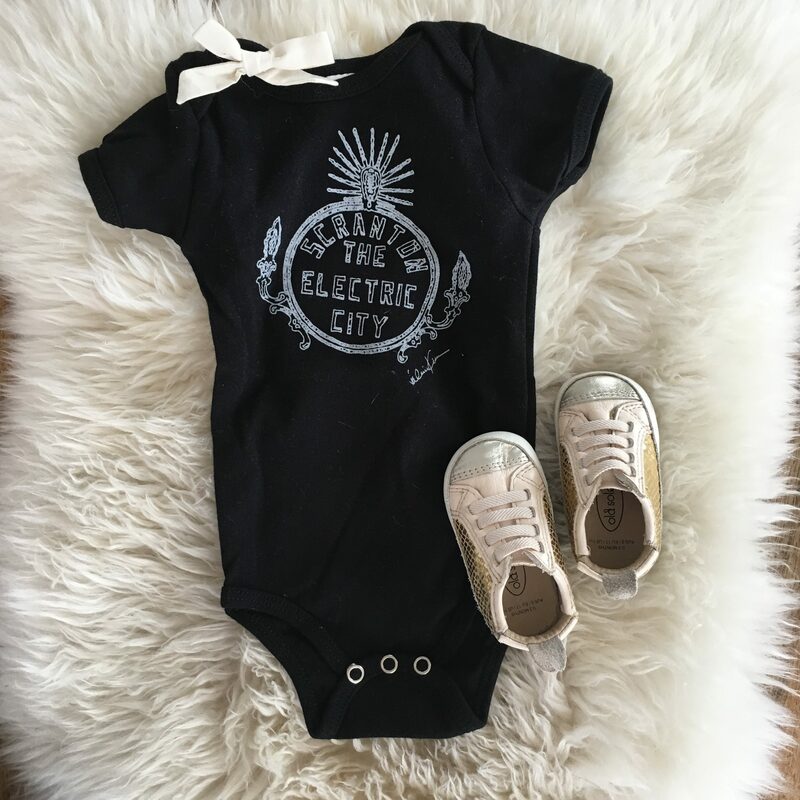 Electric City Infant Mauve Snap Up. 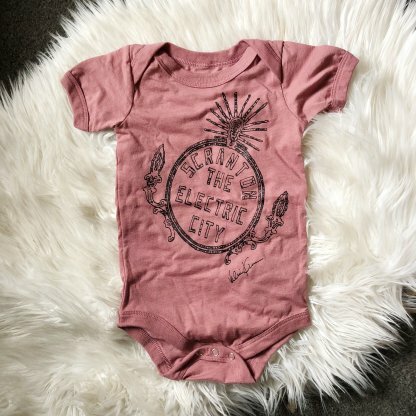 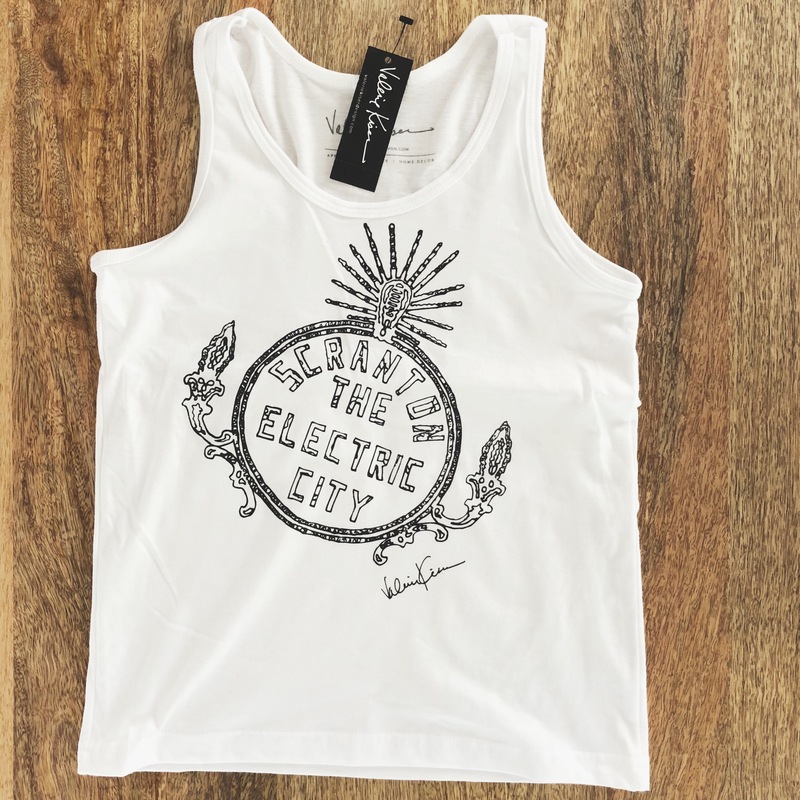 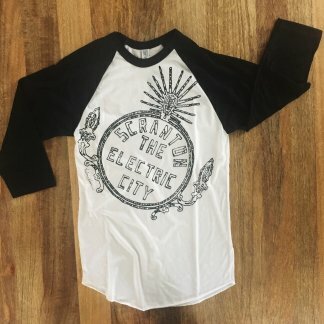 Hand-printed in black ink on mauve, cotton/poly blend, bodysuit with local iconic Electric City design. 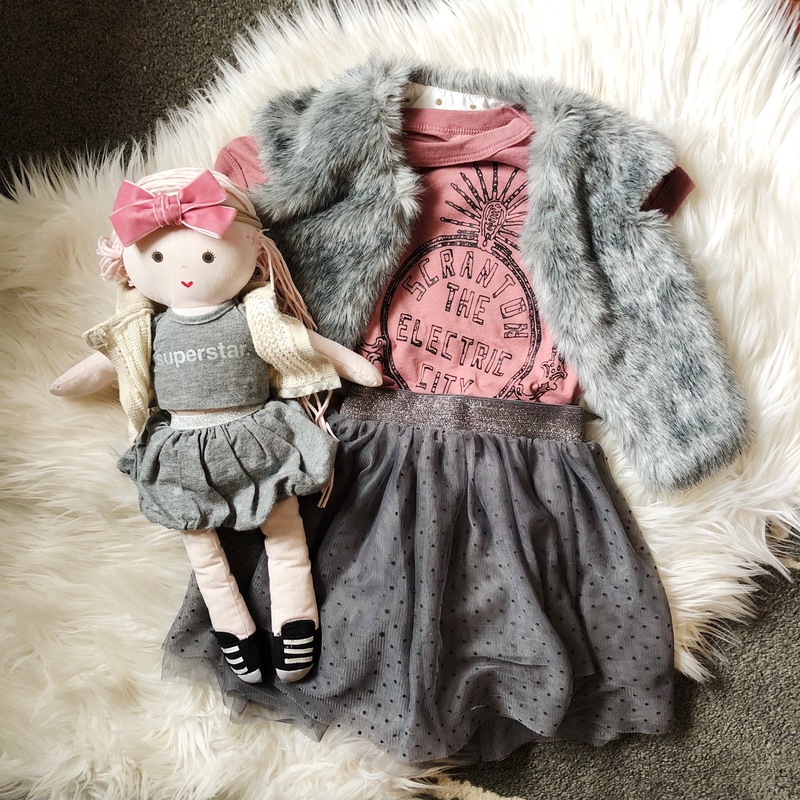 Has three snap leg closure and envelope neck for easy dressing.